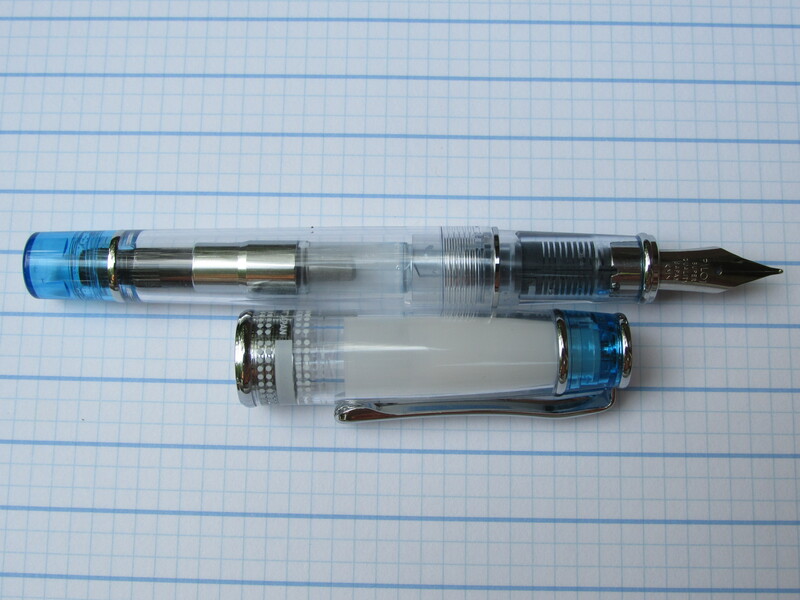 This pen was inked once or twice with Pilot Iroshizuku Kon-peki ink (A very good match). 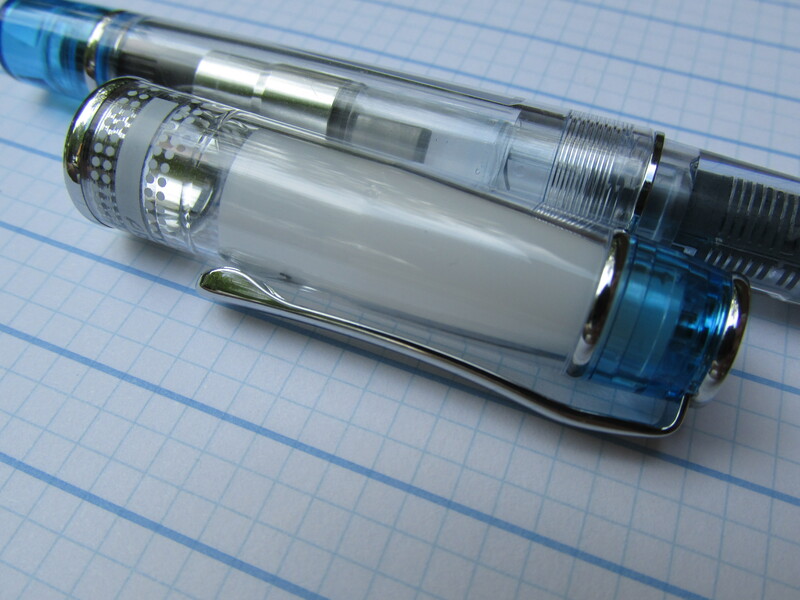 The Prera is a great pocket pen. It has a friction fit cap and produces a reassuring “click” when closed so it is quick and easy to deploy and recap. Being an Asian nib, it is certainly on the fine side of medium and extremely smooth. $45 $38 (via Paypal) SOLD – Includes shipping within US via USPS. International shipping considered so long as you agree to pay all shipping costs over $5. 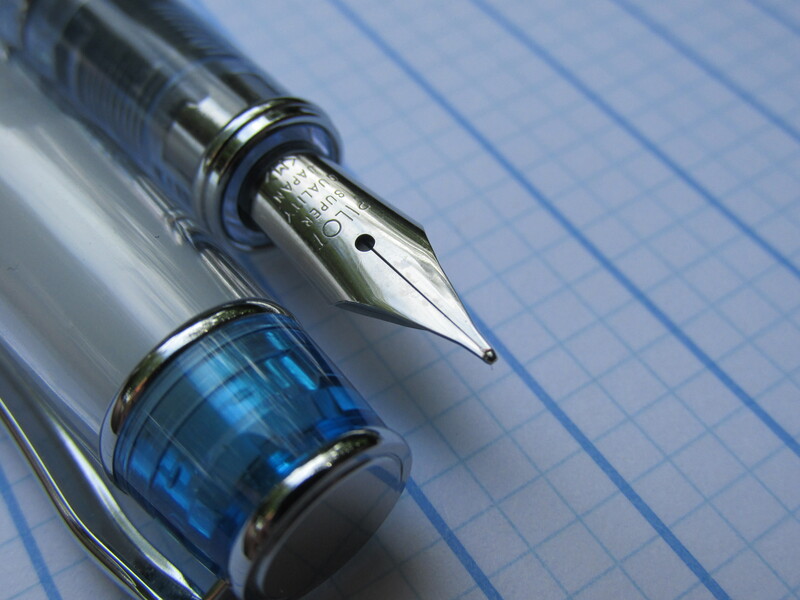 Posted on 08/08/2015 08/11/2015 by Todd	This entry was posted in Fountain pen, Pens for Sale. Bookmark the permalink.